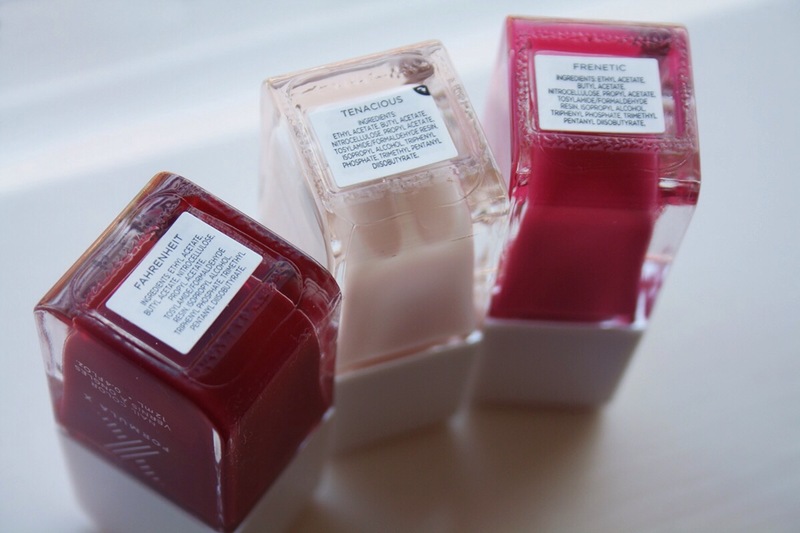 It is time for a fresh new beauty blogpost featuring a beautyline I’ve recently bought and that I’m absolutely excited about: The nailpolishes from Formula X. In the past year or so I have been going strong with Shellac manicures because regular nail polishes are a no-go for me, since my nails are very brittle and I just can’t stand having chips within two days.. or less. But I actually have developed a love-hate relationship with Shellac. Don’t get me wrong, I love to pamper myself to two-weekly salon manicures, but it bugs me that after about a week there is a blank growth spot at the base of my nails. Another thing is that I have to go back to the salon to get them taken off properly, and I can’t always fit it into my schedule. Still ending up with a beaten up mani. And a final con, although Shellac doesn’t damage your nails as much as gel or solar finishes do, but still… using a UV lamp to harden the Shellac and acetone to remove it didn’t do my nails any good. So, I was looking for a good alternative, something with staying power that doesn’t damage my nails and can be done at home (including removal!). But I couldn’t find something in The Netherlands. So on my recent trip to New York one of the first things I did was run to Sephora to give Formula X and their system kit a go. This 4-step system kit includes a thin liquid nail cleanser, a pink-tinted base coat, a shiny top coat and you also get to choose one nail color of your choice from the stand to pop into your kit. And trust me, it will be a difficult choice because they have an array of colors ranging from brights and vivid bolds to minimalistic, elegant and neutrals. It goes on super smooth, it doesn’t show ridges in nails and the brush marks disappear completely. The nail polish sets to a very hard, insanely glossy and flawless finish. And the shininess lasted the entire length of my manicure! Very short drying time, so less change to smudge your perfectly painted nails. No parabens, sulfates and phthalates. I applied the 4-step system and it lasted chip-free for a full FOUR days without touch-ups, I kid you not! On the fifth day it started to wear off the tiniest bit at the very tips of my nails. But I wouldn’t even call it chipping, see for yourself! I left the polish on for another two days, and the great thing was that the chips didn’t peel away as regular nailpolish usually does and didn’t lead to bigger chips. I guess I would have been able to squeeze out another day or two on this mani, but I started to see the growth spots at the base of my nail and I felt like going for a new color! For me Formula X is a big, big deal; being able to get a week out of one manicure!! A big yeeeah for their lasting powers!! After trying the brand with one color, I was so impressed with the salon-quality of Formula X that I had to go back to Sephora on my last day in New York to get myself some extra colors. But since I never finish a bottle of polish before it gets too thick and gloopy I decided to go for ‘The power couples set’ which includes 8 stand-out shades of nailpolish. Plus it comes with 3 small versions of the nail cleanser, the basecoat and the topcoat. And no matter where I’m headed, I can take these travel-friendly favorites with me! I also bought 3 shades that I could potentially polish off…. someday. A sheer light pink color called: Tenacious, a bold pink color called: Frenetic and a chic, warm red color called: Fahrenheit. 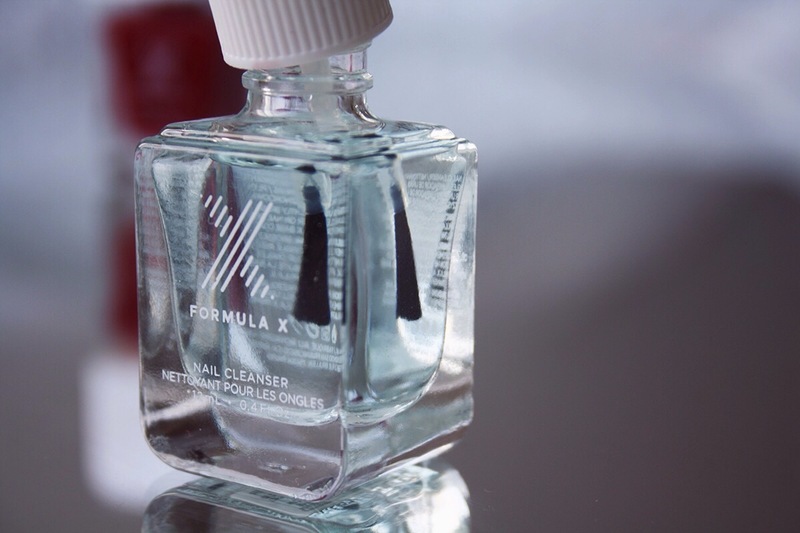 A huge pro for me is that Formula X is very easy to remove without damaging my nails. Ooh, and since we are talking about the removal process: I got a great tip from my friend Anastasia on how to remove nailpolish, without it going everywhere around your cuticles. This is especially handy for highly pigmented nailpolishes like the one from Formula X or polishes with glitter. 1. 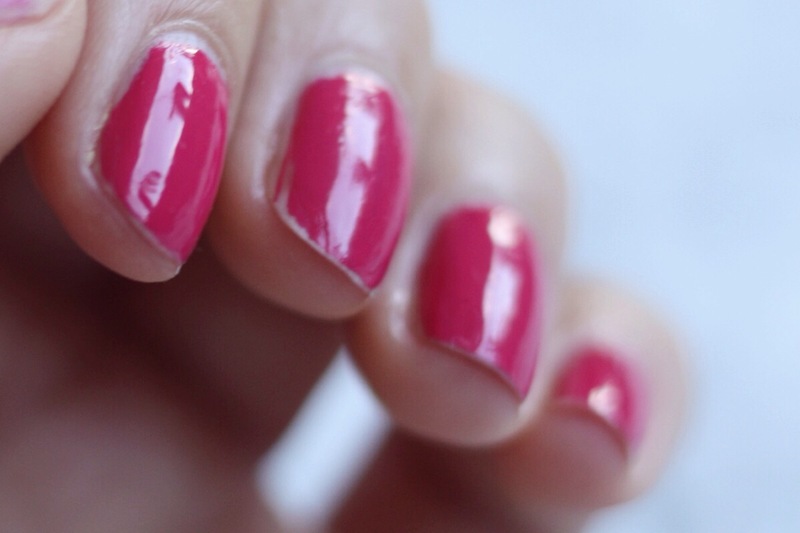 Dip your cotton ball in a nail polish remover, and make sure it is soaked thoroughly. 2. Press the cotton ball, saturated side down, against your fingernail. 3. Leave it there for about 10 seconds so the remover can soak into the polish. 4. And then wipe it all off in one swift swipe!! Have you ever tried a long-wear manicure like Formula X? I would love to hear your thoughts! Posted in BeautyTagged Fahrenheit, Fashion blogger, Formula X, Frenetic, Nailpolish, No uv lamp, Shellac, TenaciousBookmark the permalink. 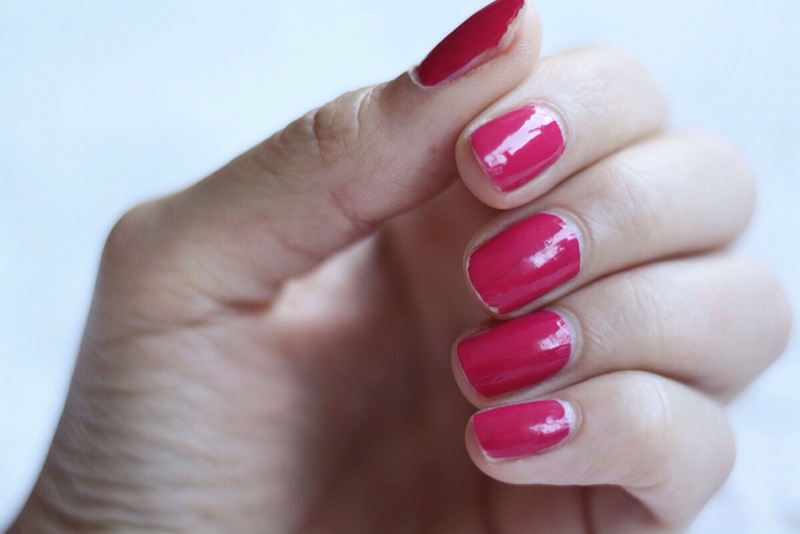 Did you find that the top coat gets very thick after some time?